Working alongside Connections who will be supplying the vehicle. We will journey via Eurotunnel to the Ibis Styles Lille Centre Gares on Friday 16 October, arriving early evening allowing you to sample the delights of Lille. On Saturday morning we will drive to the exhibition, to view all the international industry has to offer. In the late afternoon, we will reboard the coach and return to the hotel. This will enable you to enjoy Saturday evening at your leisure in Lille. The return journey will begin late on Sunday morning, with the same drop off points as on the outward journey. Space is limited, so book early. We are proud to be continuing our 18 year relationship with Connections/The Kings Ferry and Eurotunnel to bring you this trip. 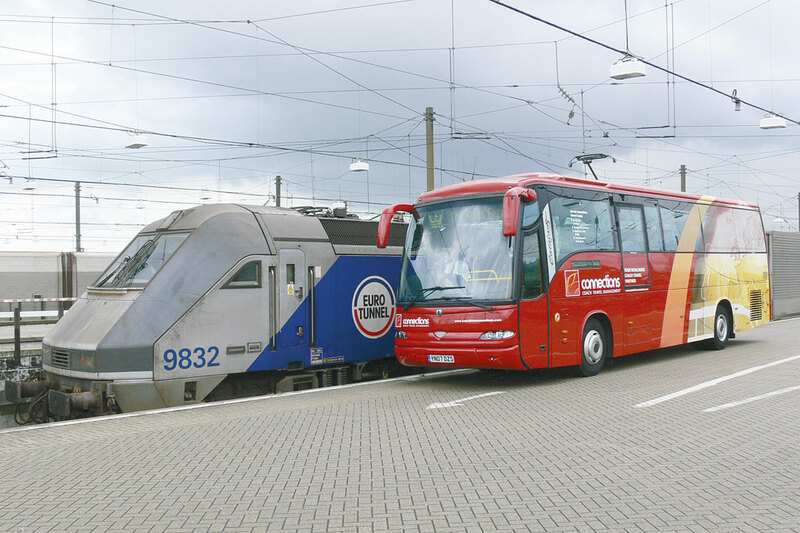 Bus & Coach Buyer would like to acknowledge the very considerable help and support given by Connections Coach Travel Management, Busworld – Kortrijk and Eurotunnel in the organisation of the trip. 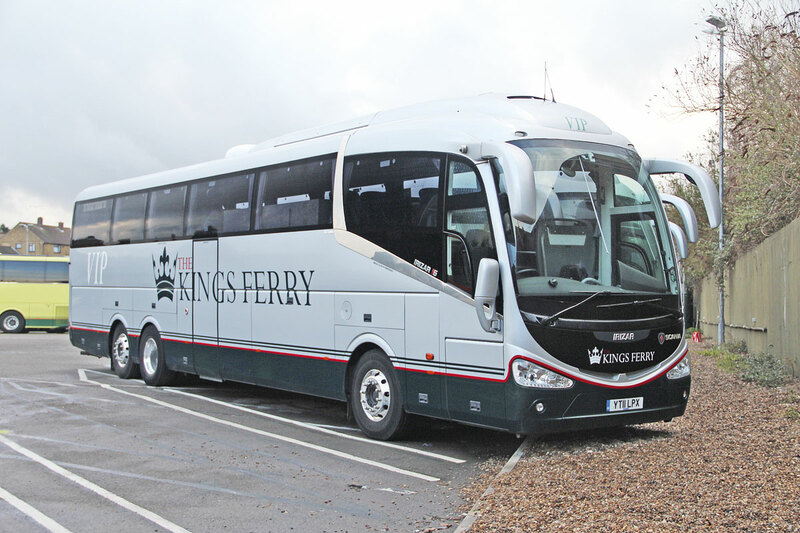 Bus & Coach Buyer will be acting as agents for The Kings Ferry Ltd, The Travel Centre, Gillingham, Kent, ME8 6HW.